How do I buy a HouseMaster Franchise? To buy a HouseMaster franchise requires initial franchise fee is $42,500 and $32,000 per subsequent territory. 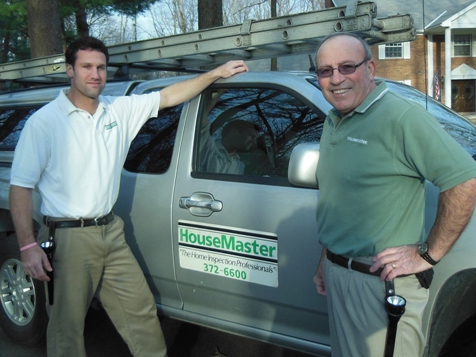 HouseMaster prides itself in providing best of class ongoing support to all of our franchisees. 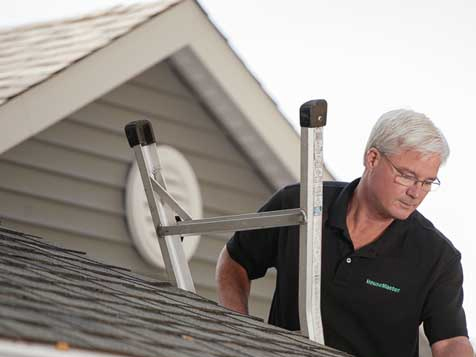 With tiered support structures in place, every franchise is set up for success from day one. Comprehensive training includes sales, marketing, business, technical. Support includes Operations, Finance and Accounting, Hiring and employee development. You're a hard working individual who has always wondered how owning your own business would change your life. What would be different? What would it feel like? As a HouseMaster business owner, you provide more than just property inspections; you give home buyers peace of mind and knowledge to protect their greatest investment.Backed by over 35 years experience, you'll have everything you need to be successful, without the risk and learning curve of starting a business from scratch. HouseMaster provides you with a turnkey system that is sustainable and scalable, allowing you to grow your business quickly. You receive the most thorough training in the industry through the National Institute of Building Inspectors for the lifetime of your business. Find out how HouseMaster can help you achieve your dream. 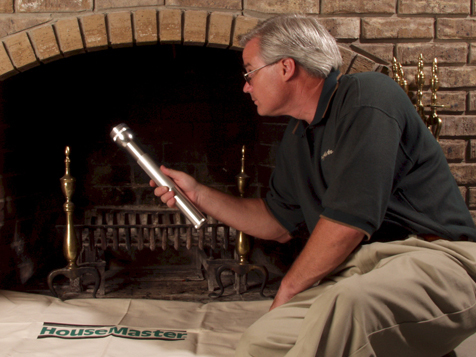 Open HouseMaster in any of these available states: CA, CO, KS, LA, NE, NV, OK, OR, TX, WA, DC. You want to own your own business and live the life you’ve always imagined. A flexible business model ensures that you are able to adapt your business to fit your everchanging needs. Find out how HouseMaster can help you achieve your dream. Please complete the form below, and one of our business-building experts will contact you.